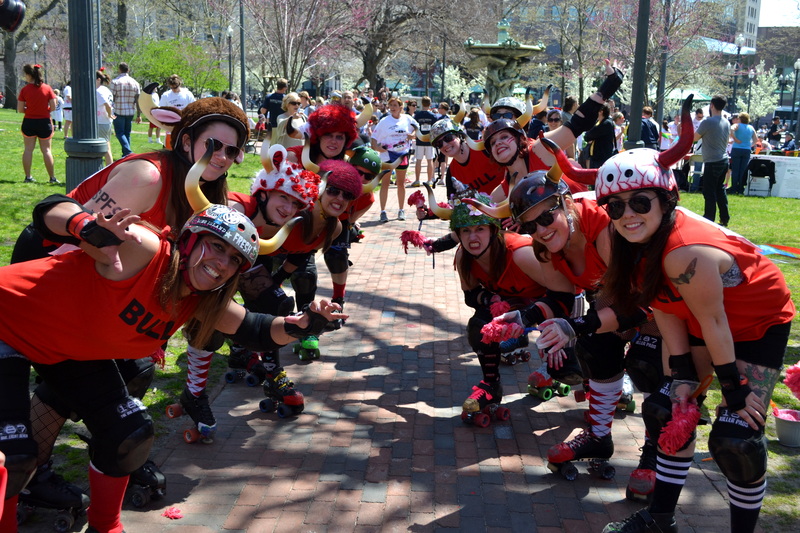 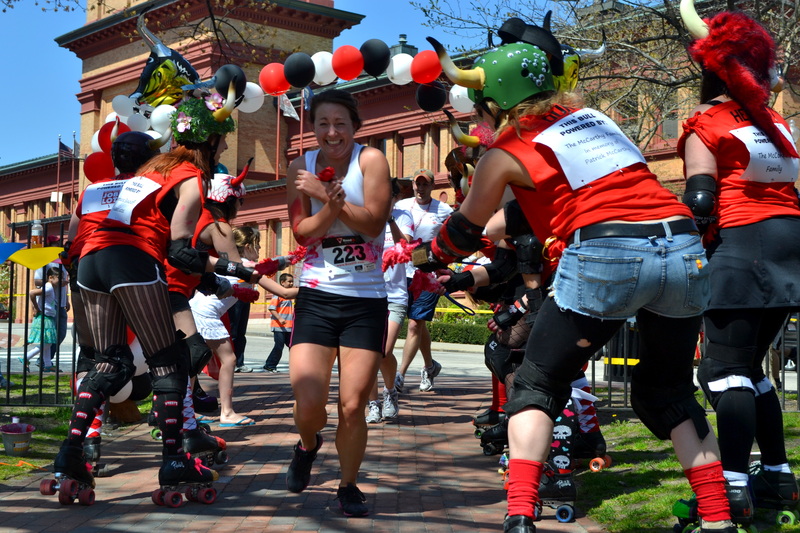 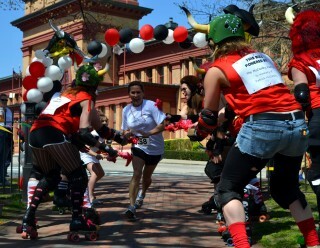 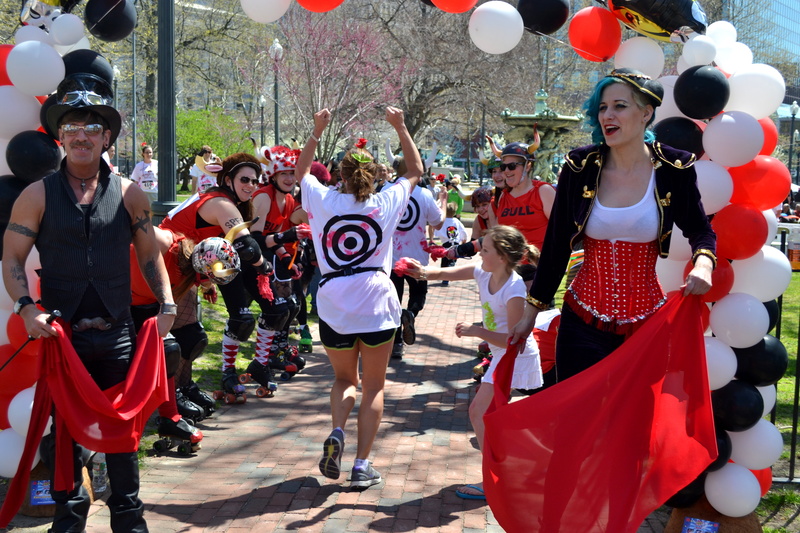 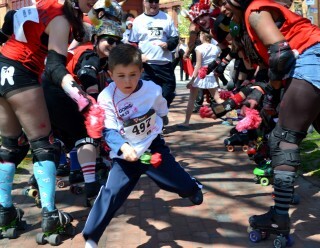 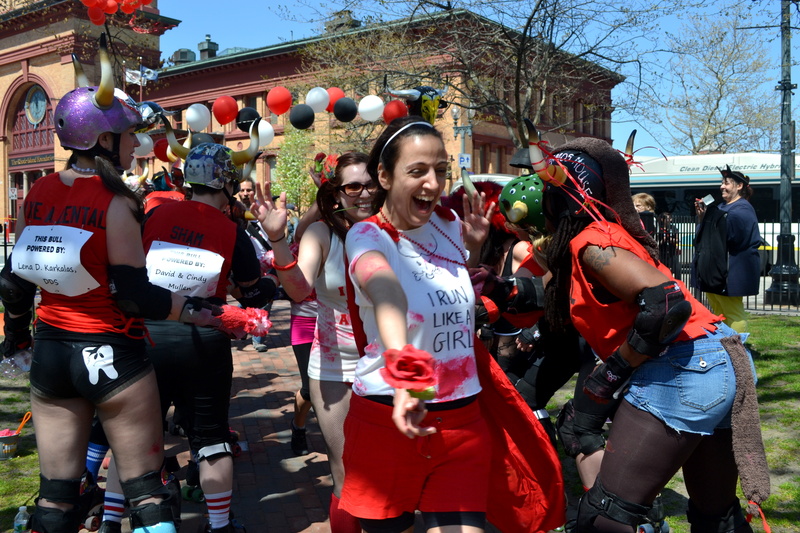 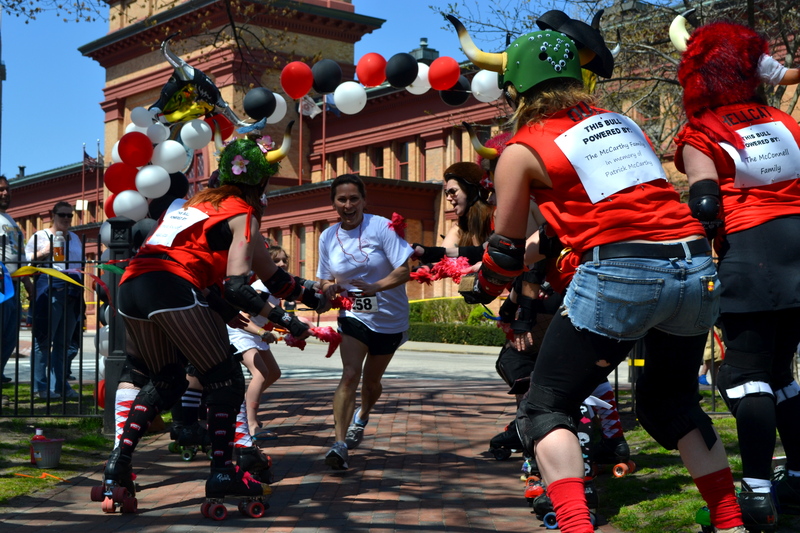 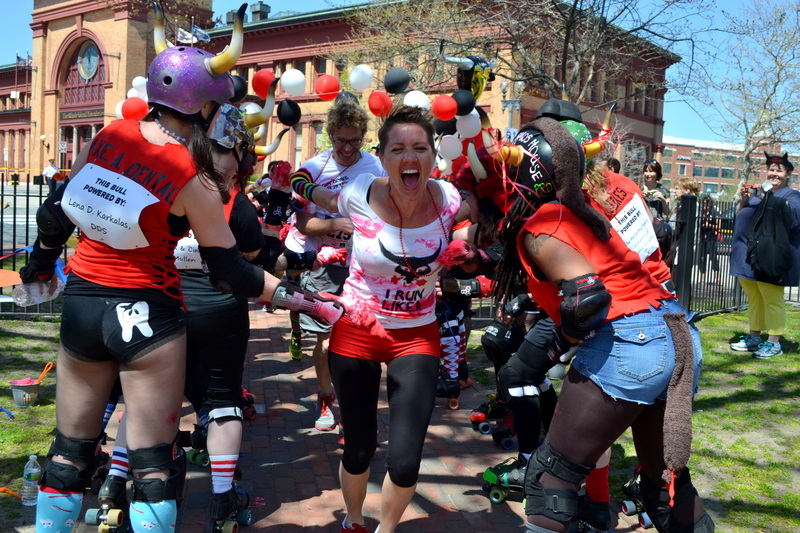 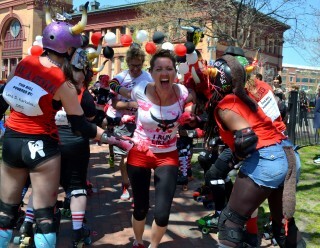 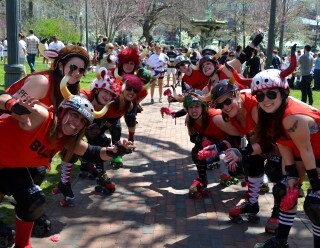 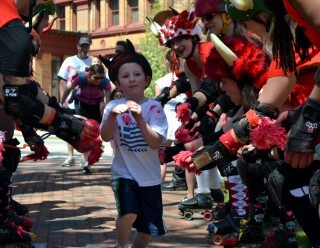 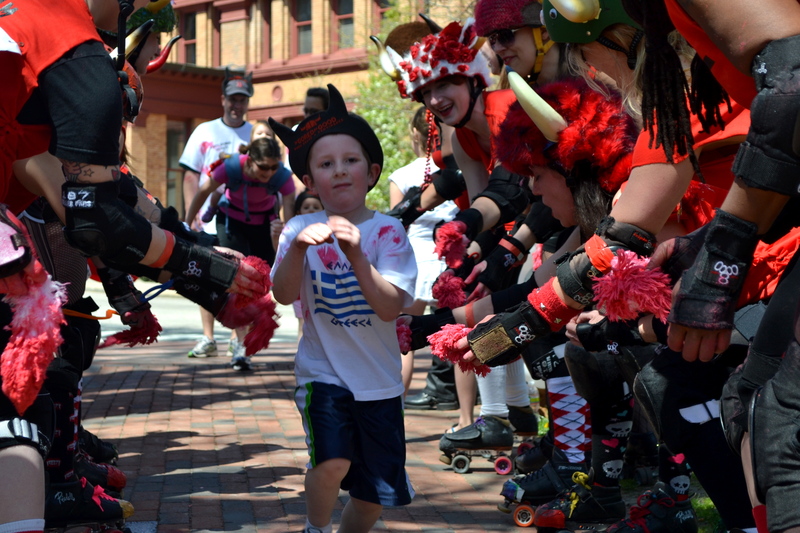 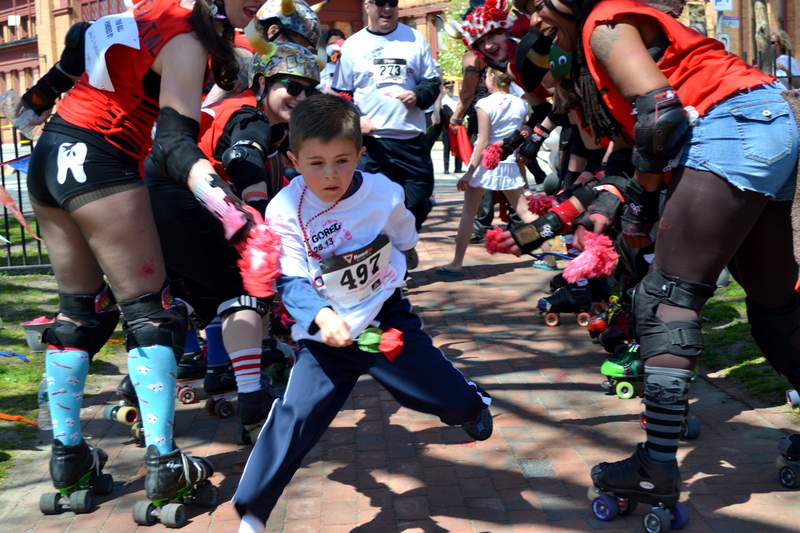 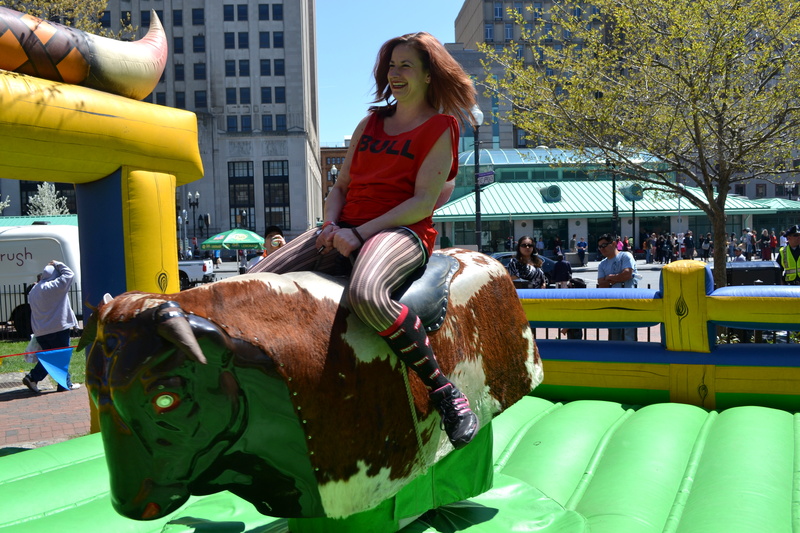 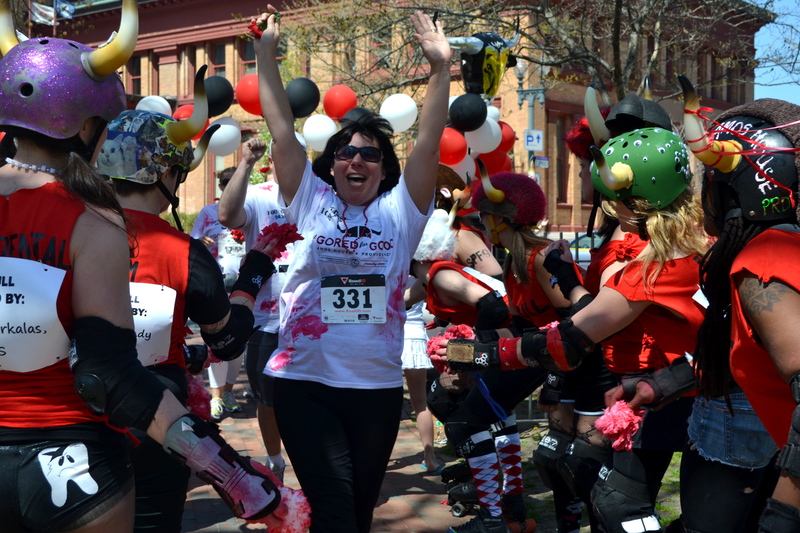 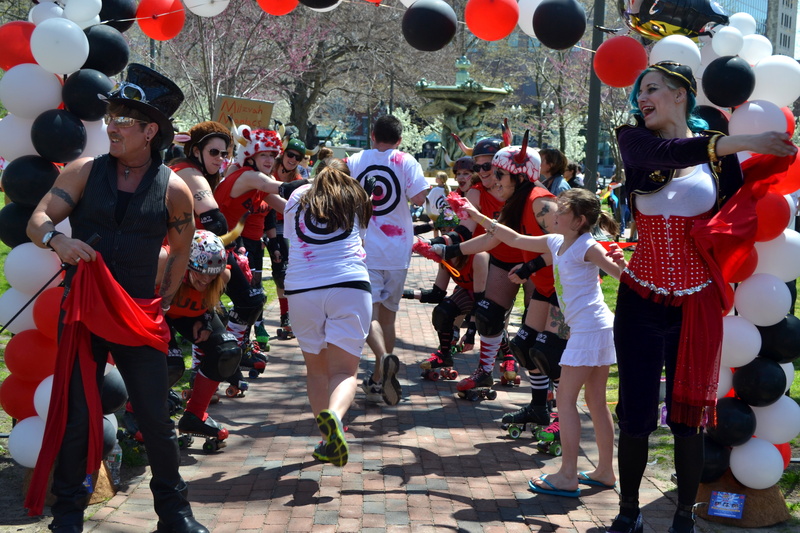 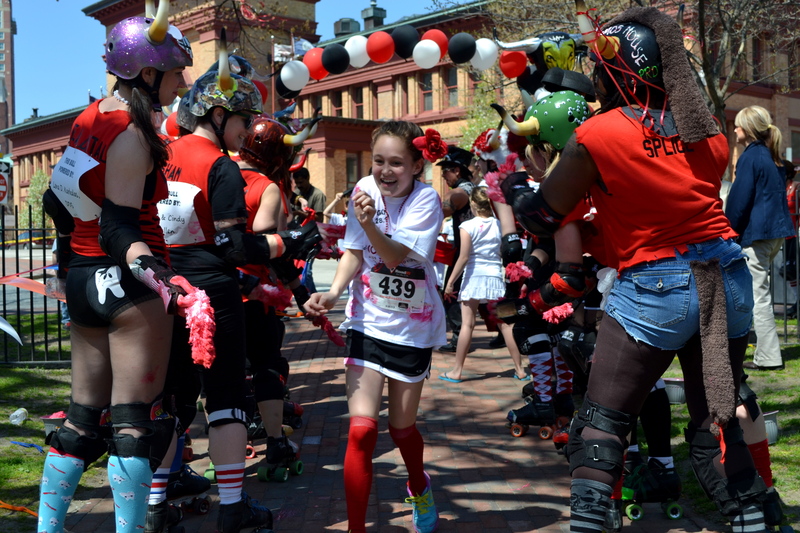 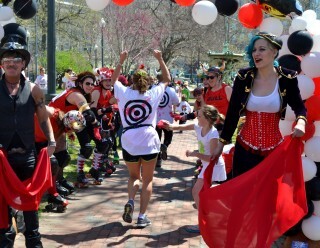 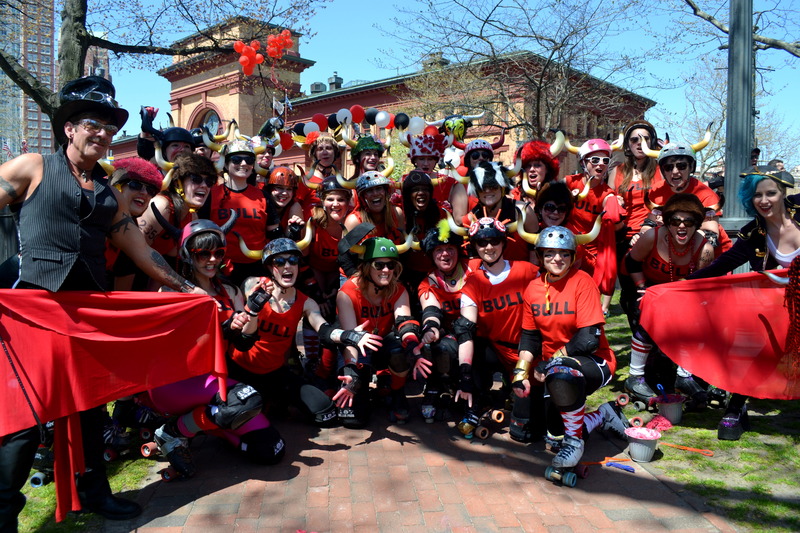 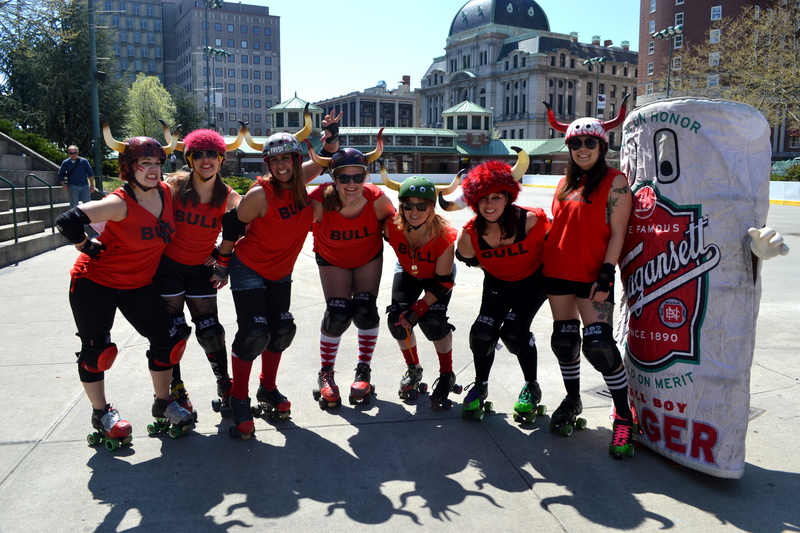 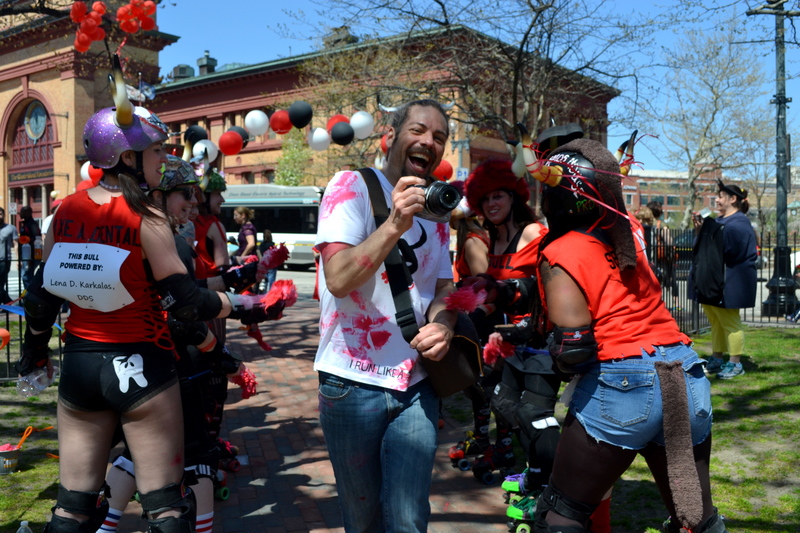 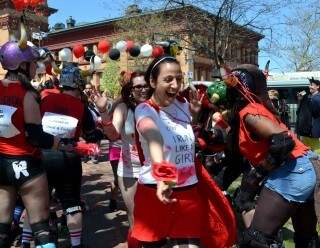 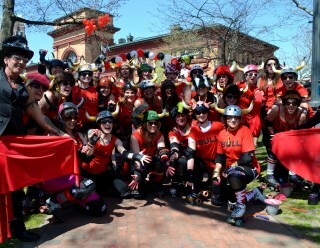 The Providence Roller Derby helped stage a “running of the bulls” style race through Downcity Providence to help benefit the Amos House. 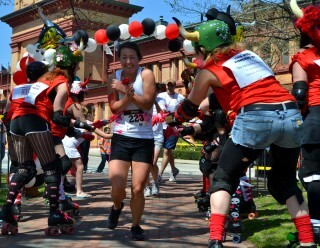 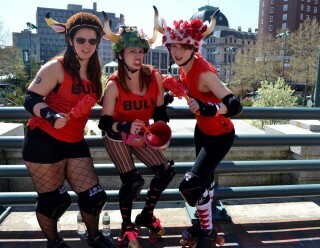 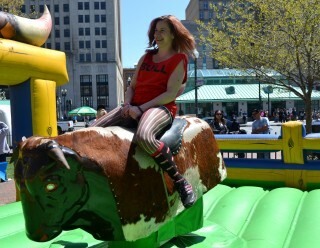 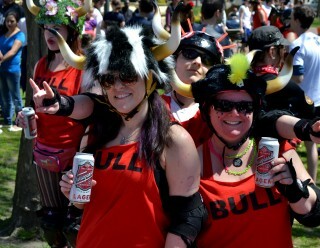 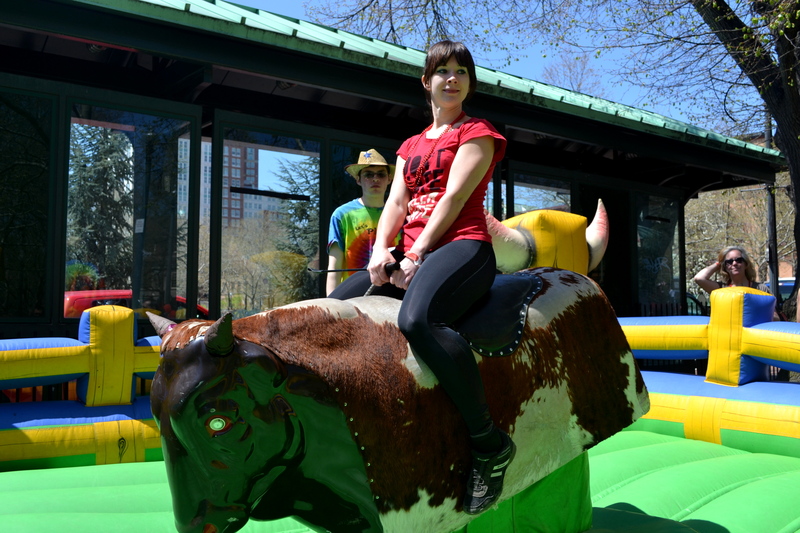 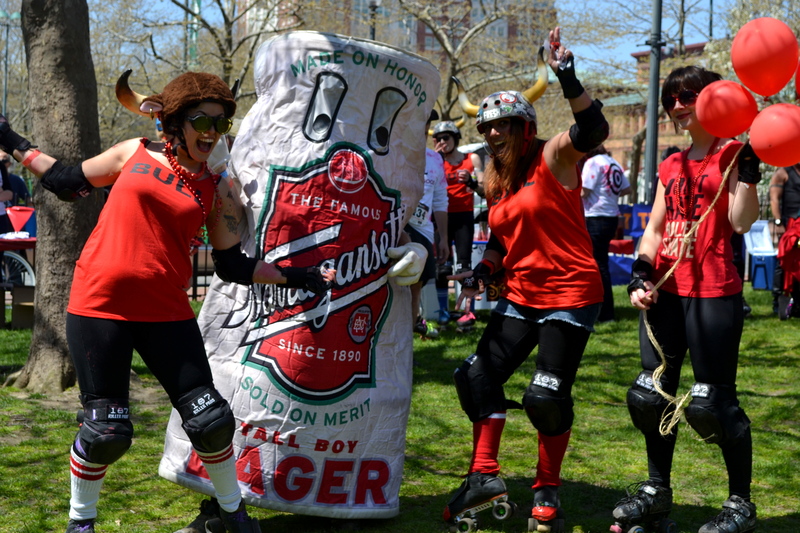 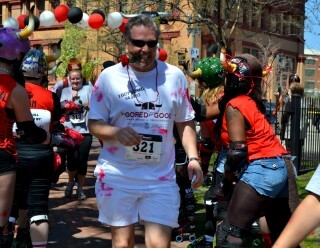 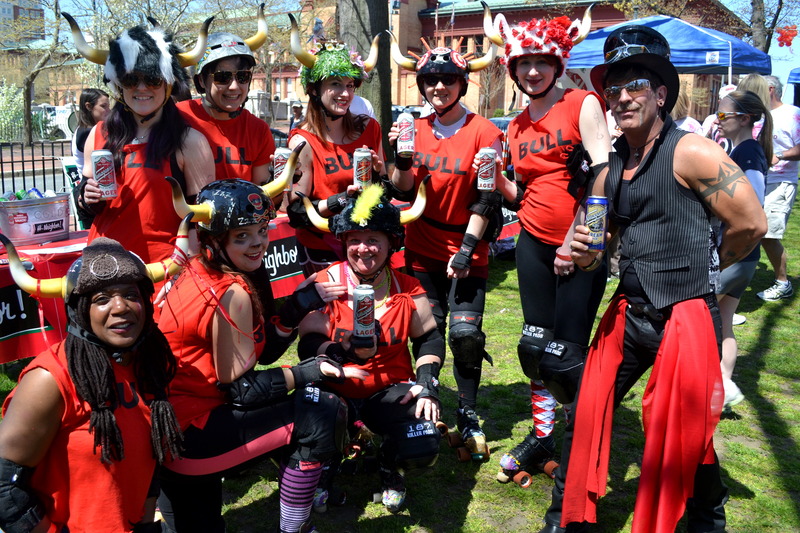 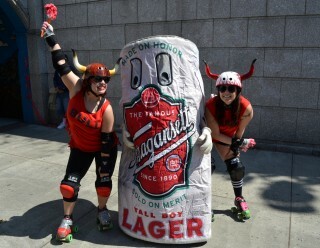 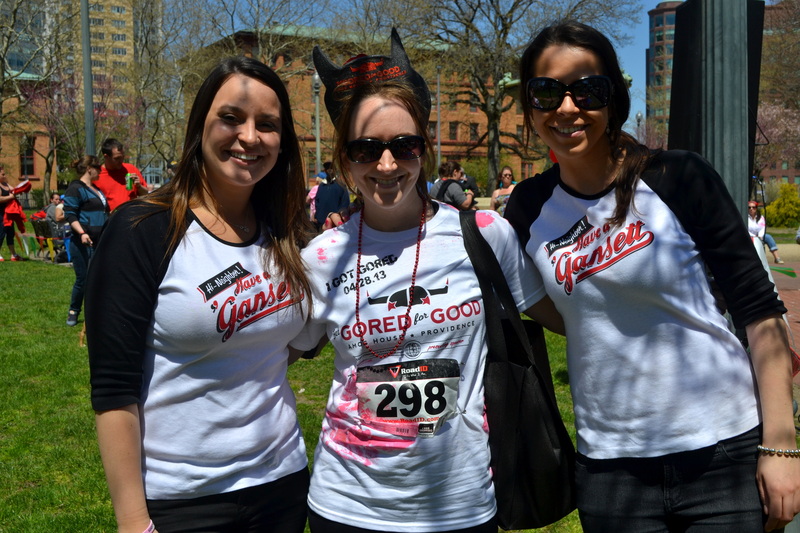 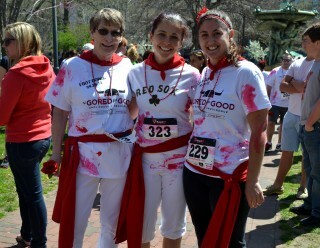 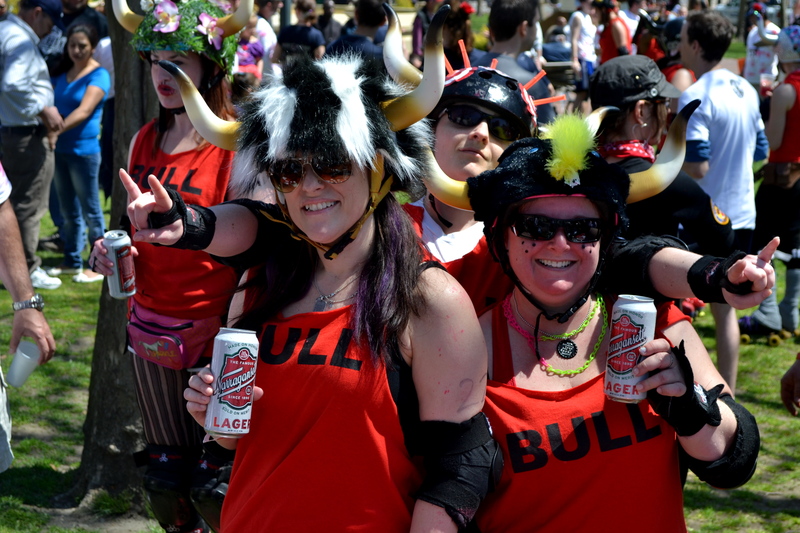 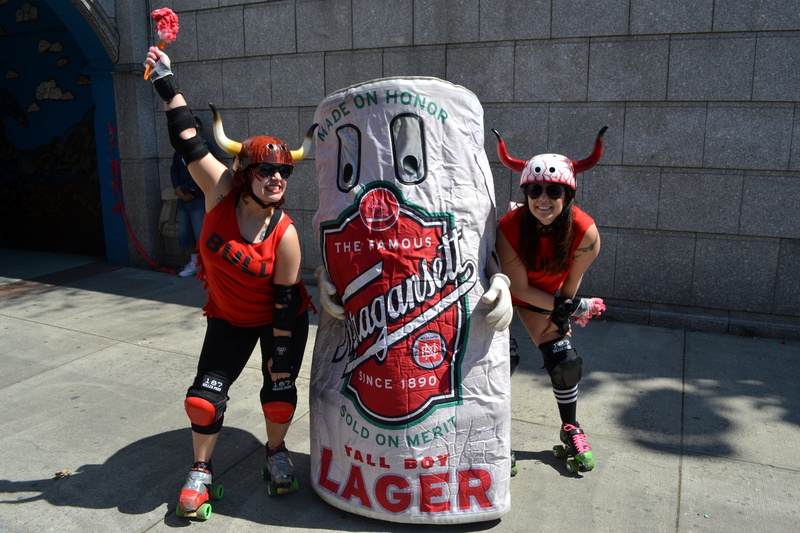 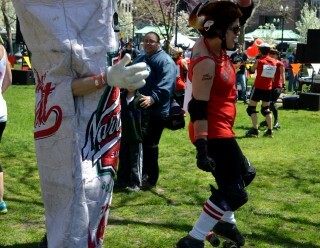 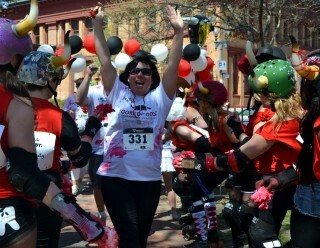 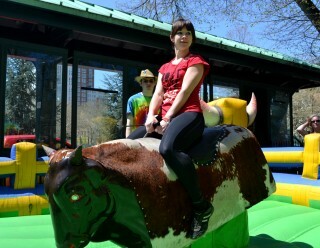 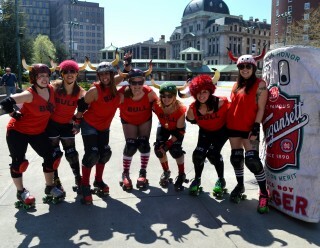 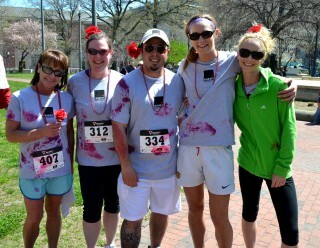 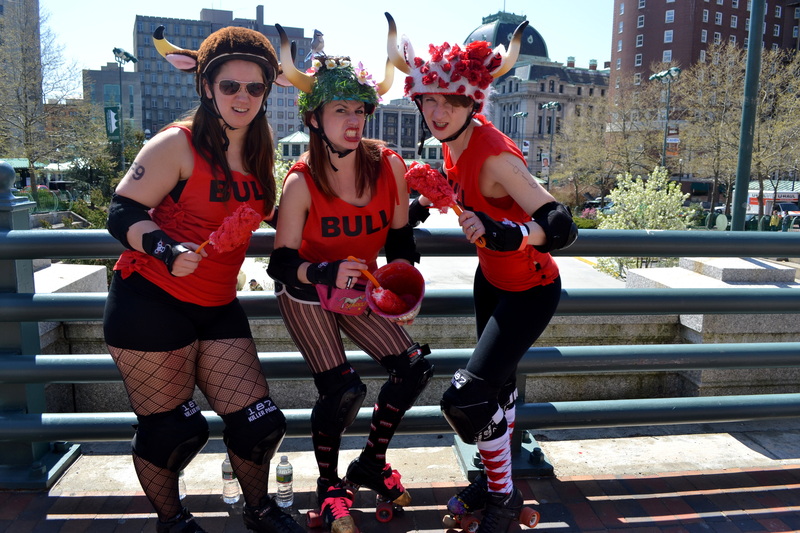 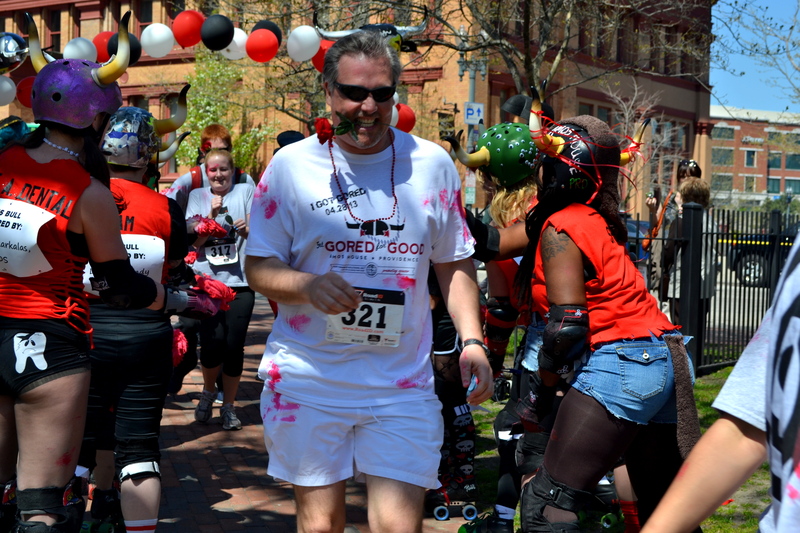 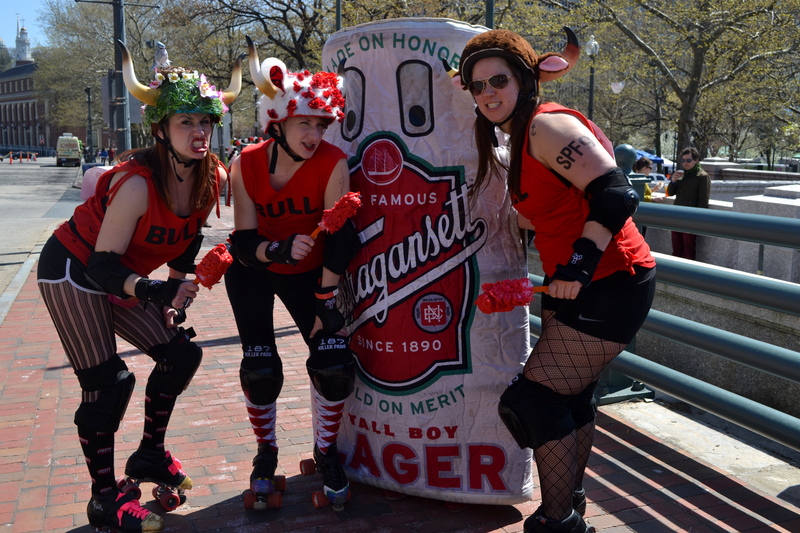 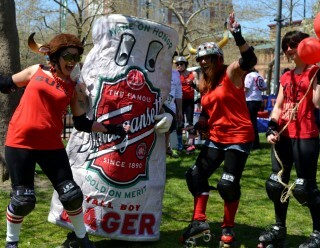 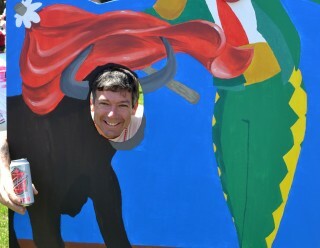 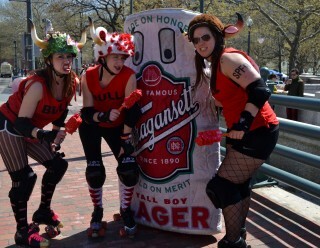 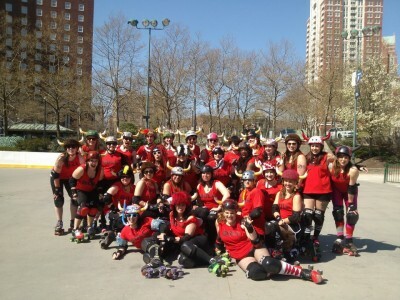 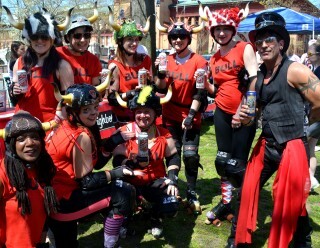 Racers dashed through the course as the roller derby girls chased them dressed as bulls throwing red paint in the air. 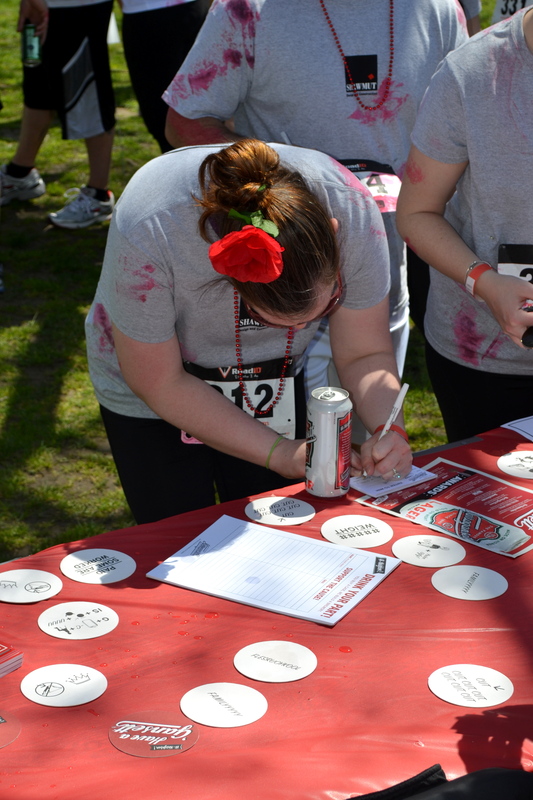 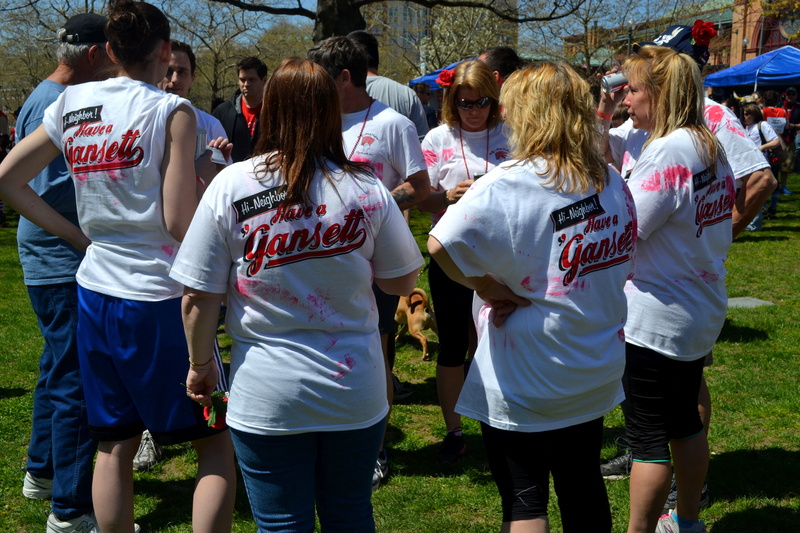 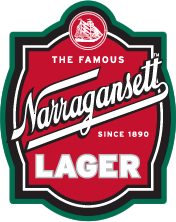 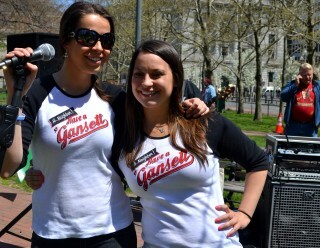 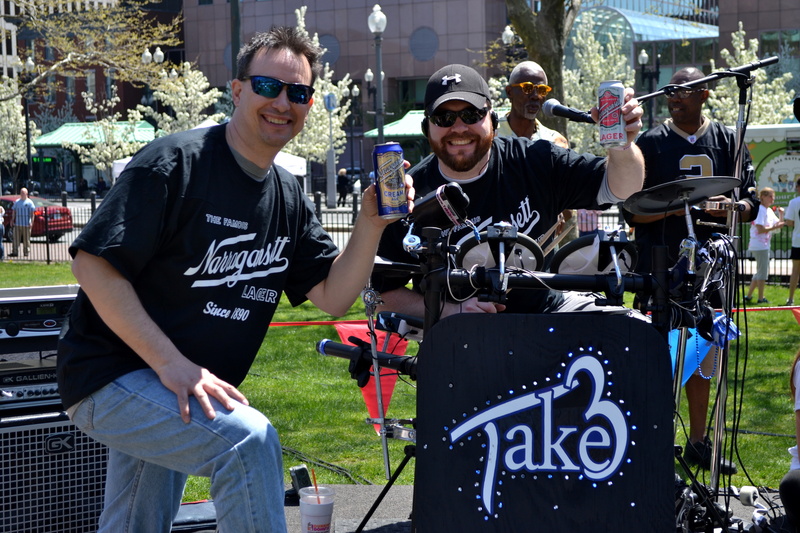 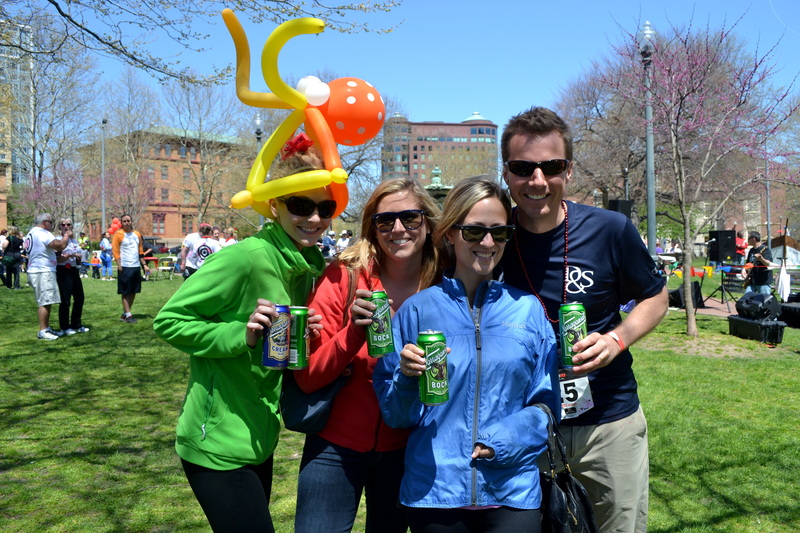 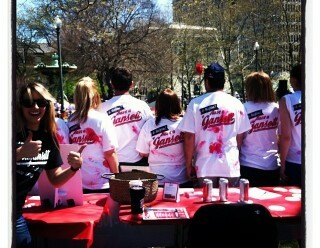 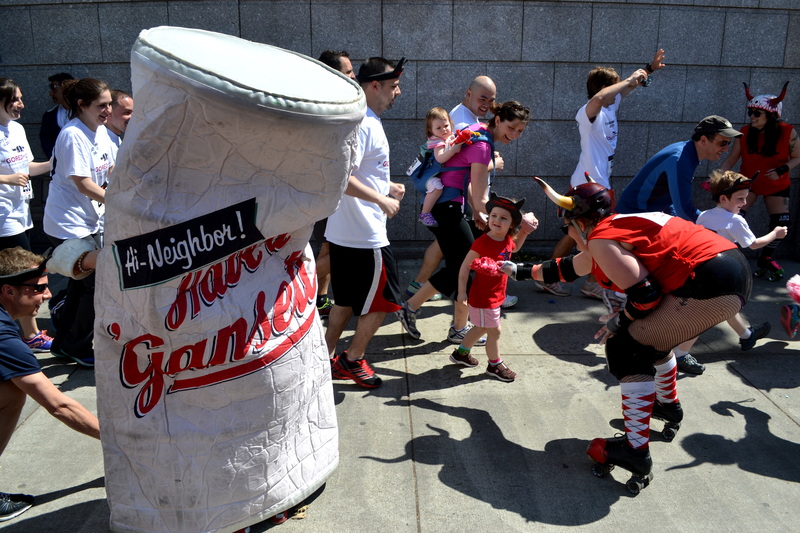 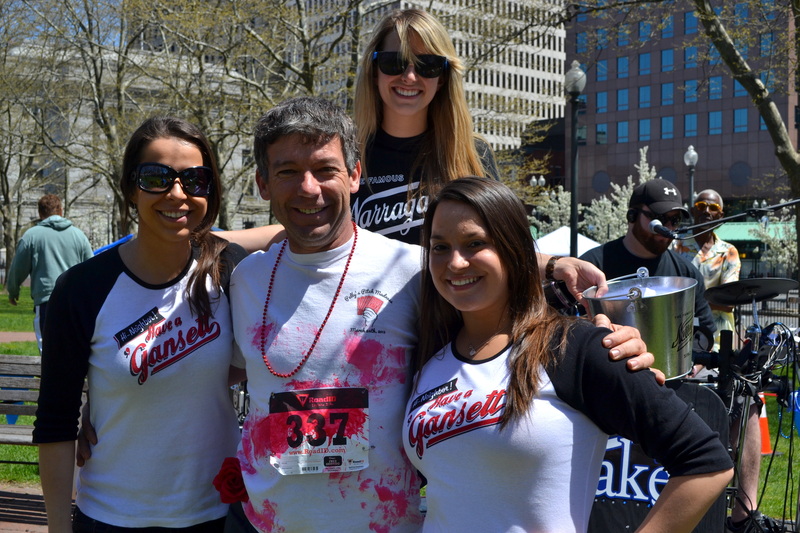 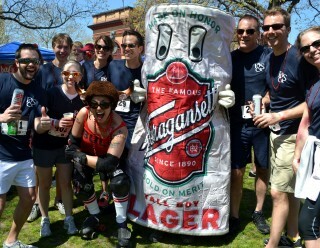 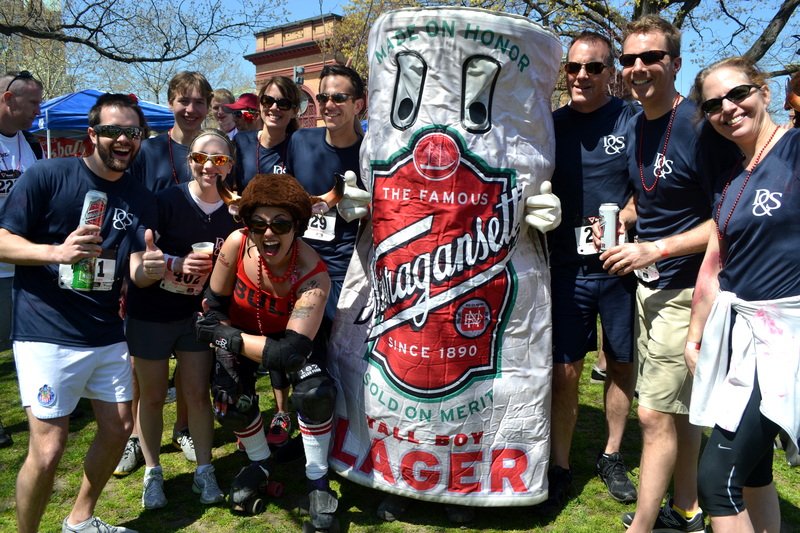 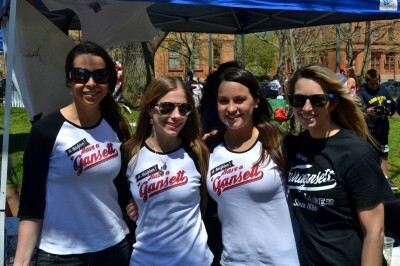 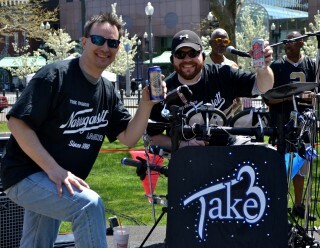 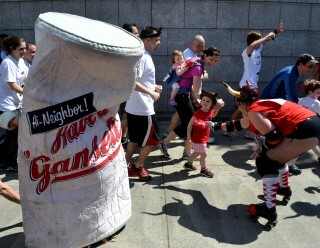 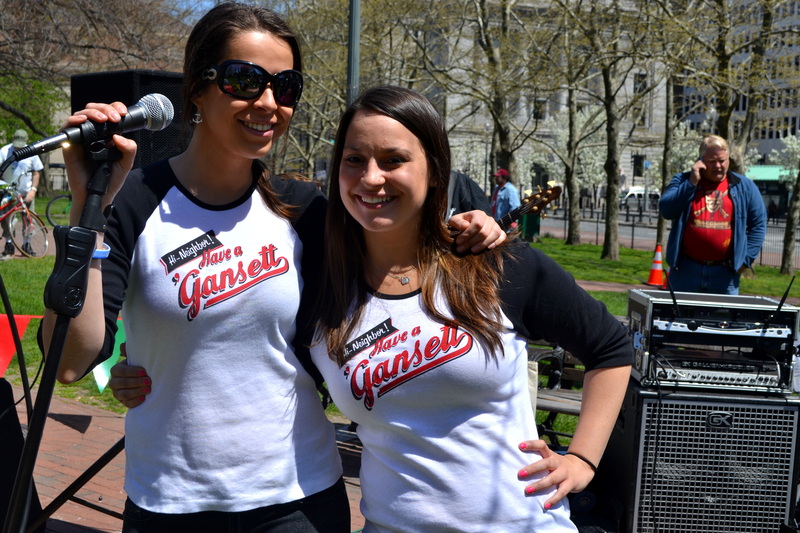 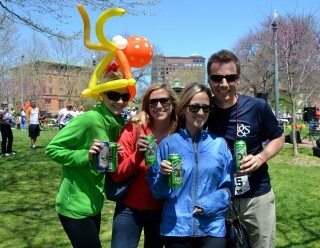 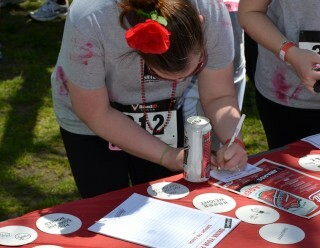 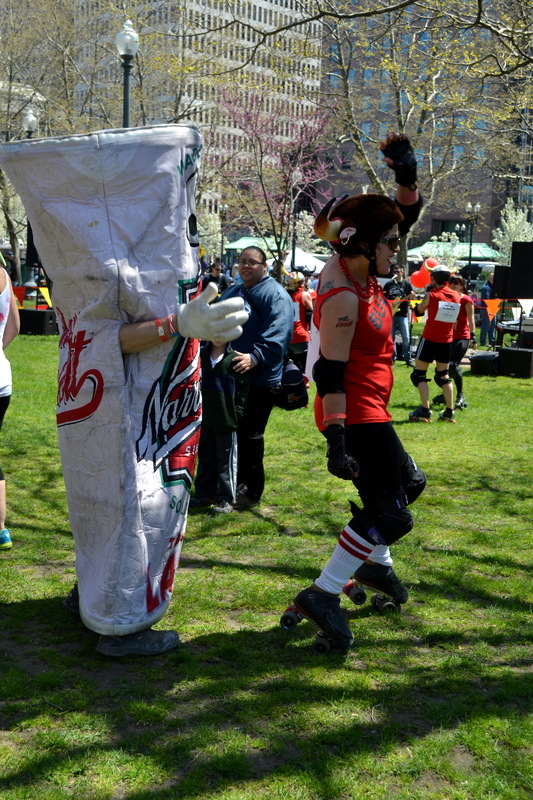 After the 2 mile race, the 250 participants celebrated at the festival in Burnside Park with a ‘Gansett and music from Take 3. 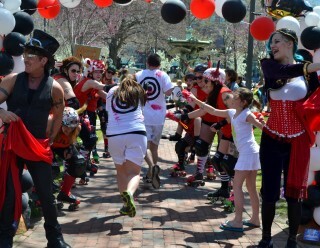 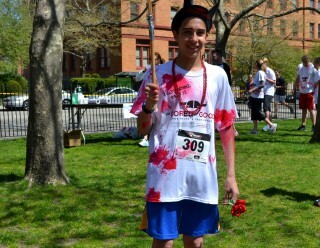 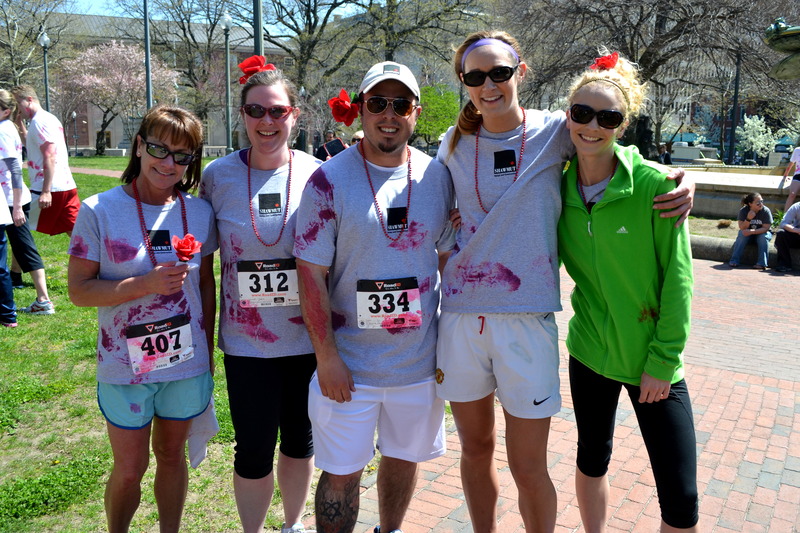 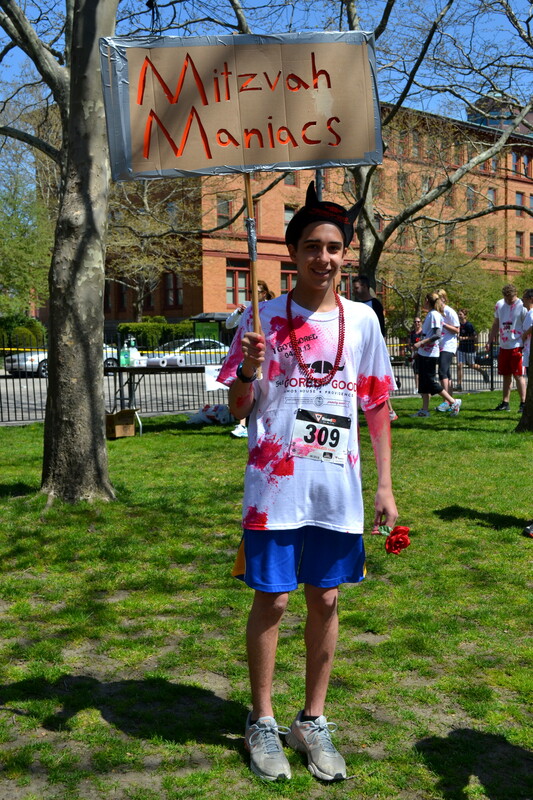 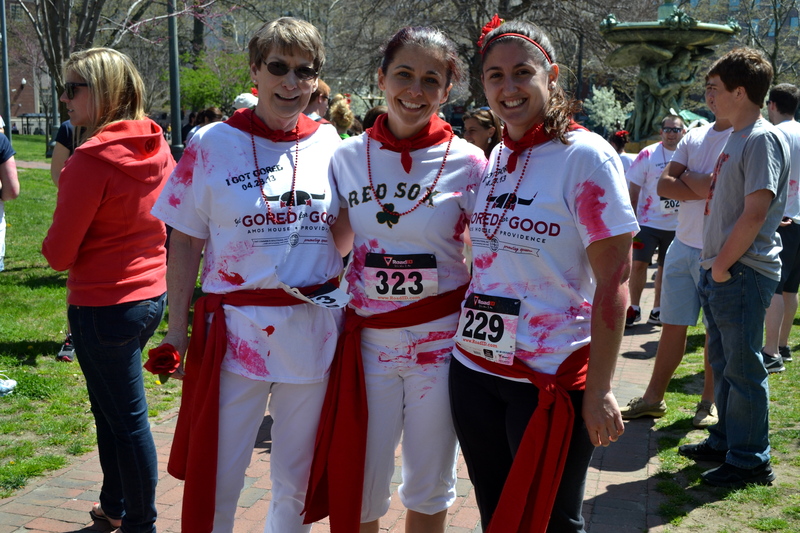 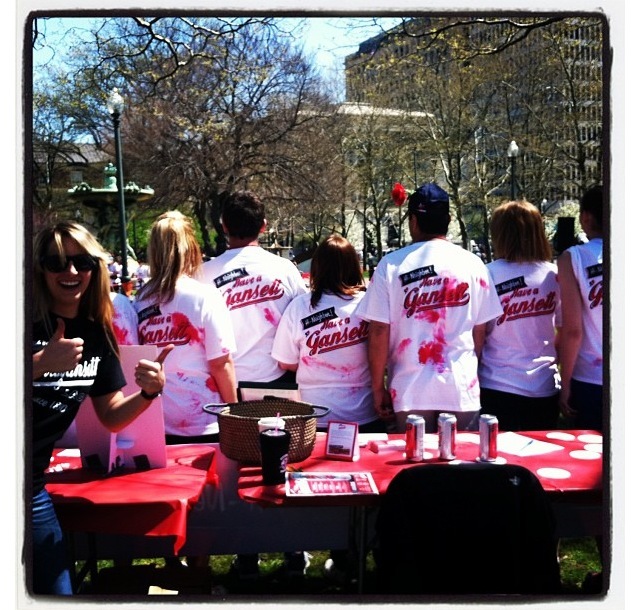 Providence Journal reported that an estimated $115,000 was raised. 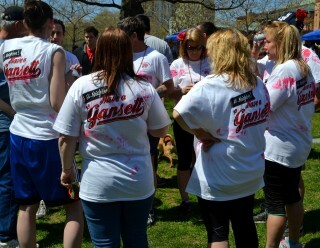 Thanks to everyone involved. 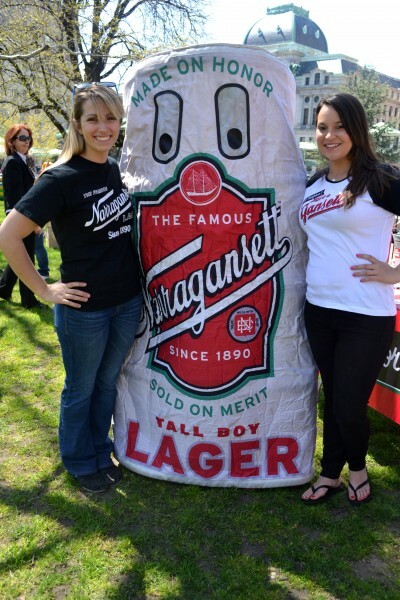 The 2nd Annual Newport Craft Beer Festival was sold out this weekend. 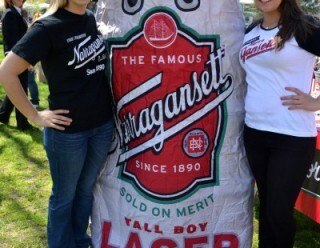 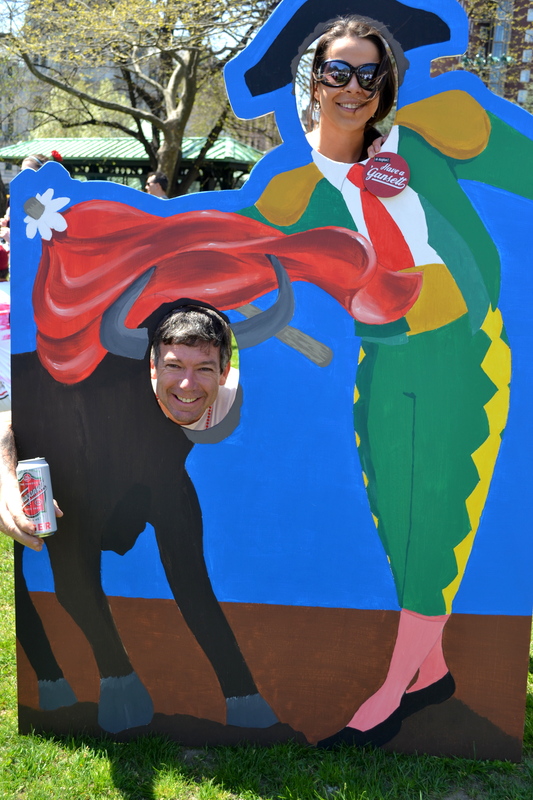 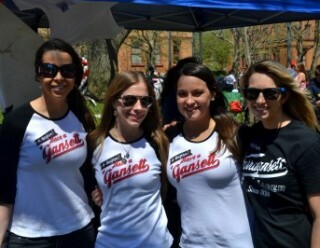 Hundreds of thirsty beer fans piled onto the lawn at Great Friends Meeting house and enjoyed craft brews from all over. 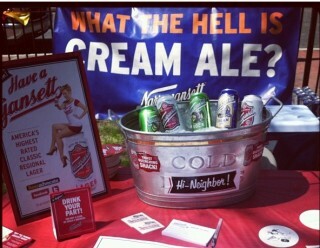 A favorite among them was our Cream Ale. 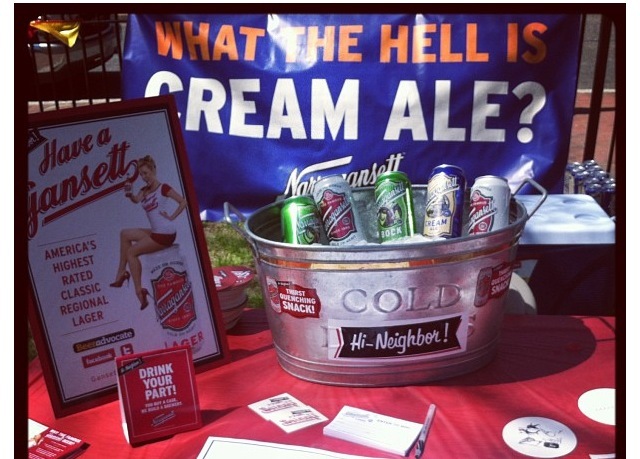 Just about everyone came over asking, “So what the hell is Cream Ale anyway?” After pouring them an ice cold sample to taste and enjoy, they learned all about this crisp and refreshing pre-prohibition style ale. 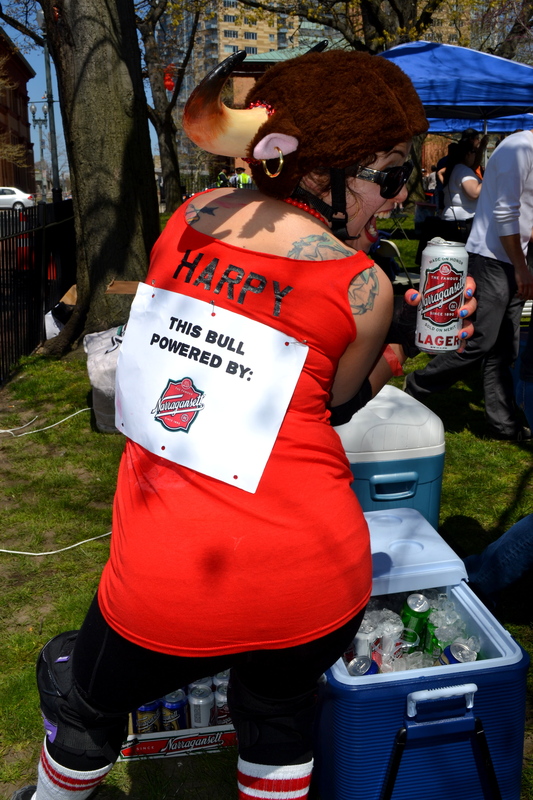 Can’t wait for the next brew fest.